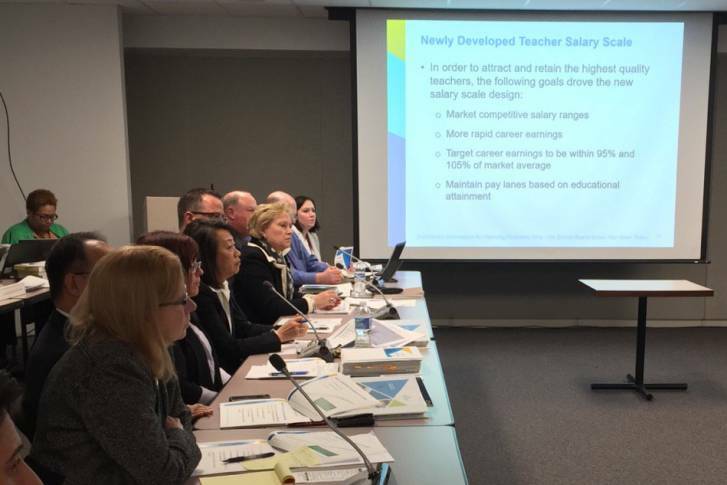 Under the proposal, $2.35 billion would be allocated to the school system and would allow for “catch-up” raises that would make teacher salaries more competitive with other districts in the region. 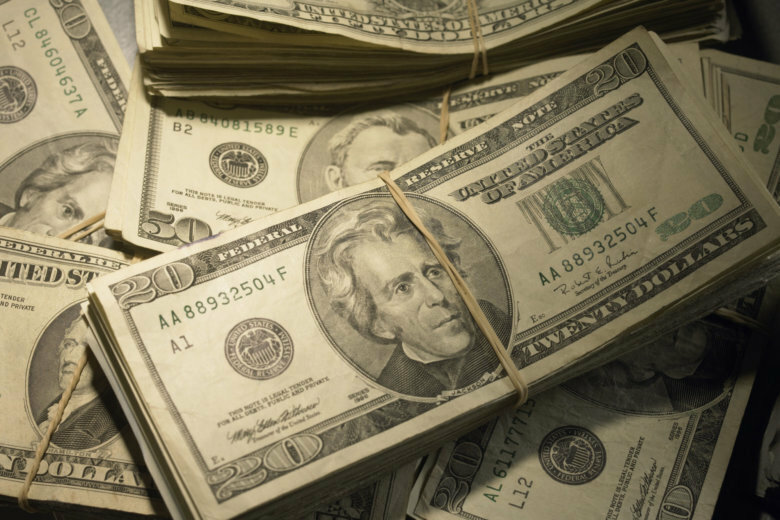 Raises for Fairfax County employees would average just over 3 percent. When it’s adopted May 1, the county’s real estate tax rate will rise and the average homeowner can plan on paying hundreds of dollars more. 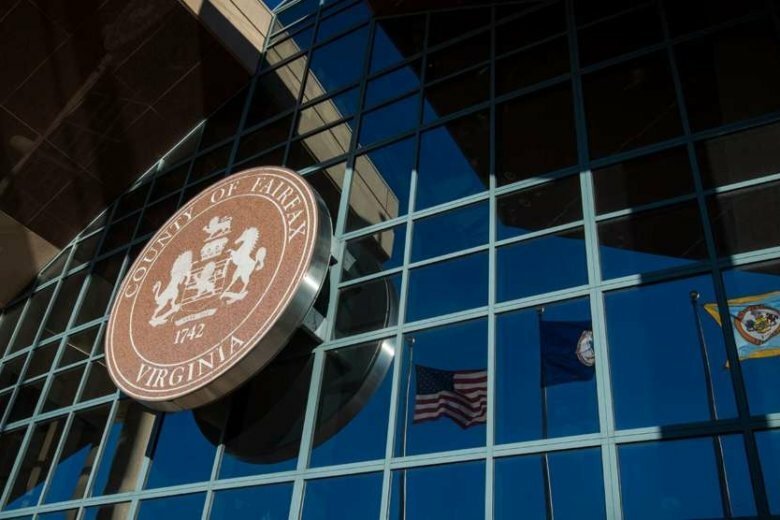 A budget presented to the Fairfax County board of supervisors calls for raises for teachers, staff and law enforcement but it would be paid for by raising property taxes by 2.5 cents. 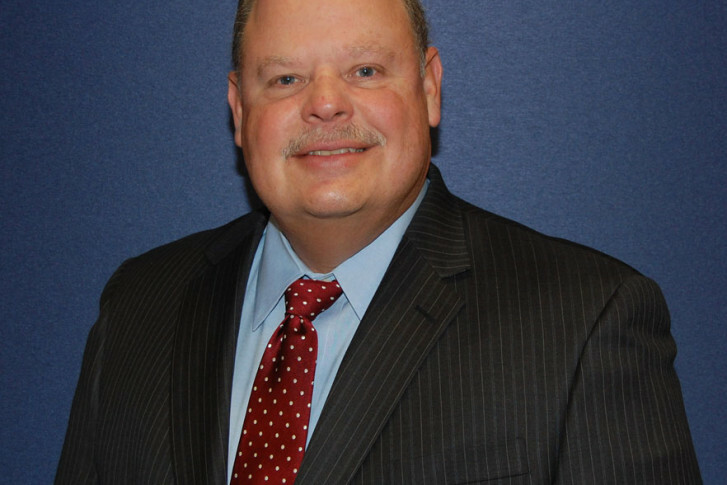 Fairfax County officials have proposed a budget that would provide a small increase in school funding but would not pay for some of the county’s top priorities. Both the county government and school system face projected budget shortfalls for FY 2018. The supervisors are seeking to add a 4-percent meals tax because it will give the county an extra estimated $99 million annually. Homeowners could have to pay $300 more in real estate taxes under a plan that provides half of the new money requested to support the county school system. 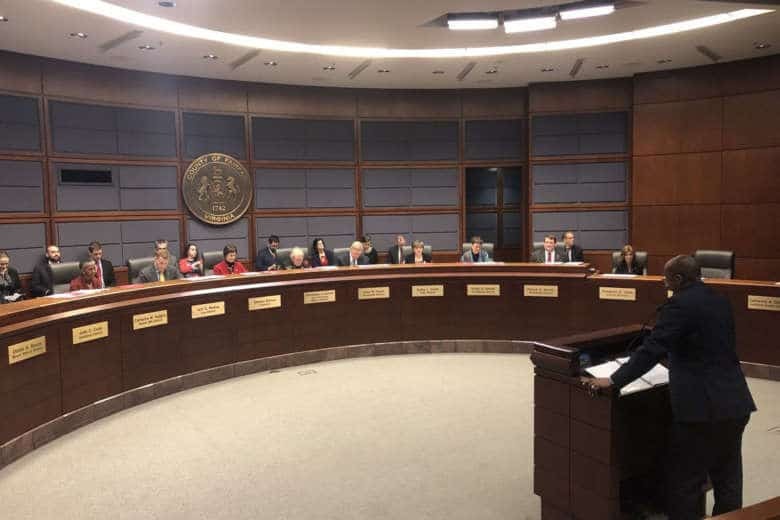 Fully funding the $2.67 billion Fairfax County Public Schools budget could require a significant property tax hike, the county Board of Supervisors chair says. Check the couch cushions. The tax bill for the average homeowner in Fairfax County will be several hundred dollars higher in the coming year. of putting a meals tax referendum on the ballot. $3.59 billion budget is approved. The cost of owning a home in Fairfax County would go up under the proposed budget for fiscal 2013.